The Fairfield University Stags Basketball team lost 60-51 on the road in a game against the Siena College Saints on Monday, Feb. 4. This loss brings the Stags to 1-1 on this weekend road trip after a road win at Marist College Red Foxes. This is Siena’s second win over Fairfield as they sweep the season series against the Stags. With this win, Siena has won eight out of the last 10 games, bringing their record to 11-12 and 6-4 in conference. 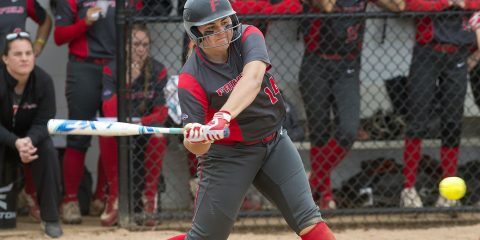 This loss brings Fairfield to 7-17 and 4-8 in conference. Both the Stags and the Saints came out of the gates hot, putting them up a combined 70 points in the first half. In the first half, Siena shot a blistering 73 percent from three in the first half, making 8-11 from downtown and Fairfield shooting six of 13, which comes to about 46 percent from three. 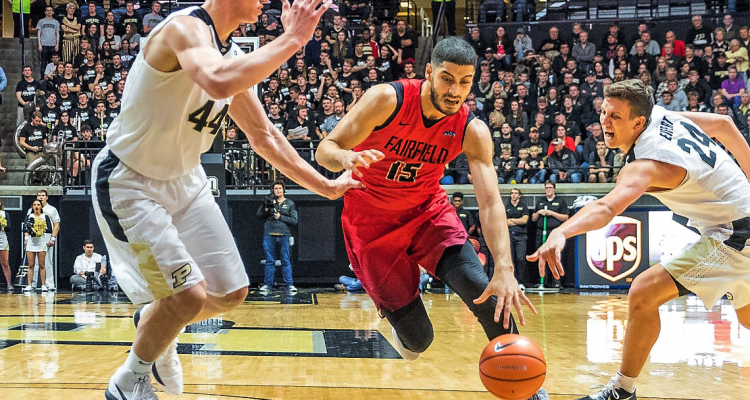 The second half was a different story, as neither team topped 25 points, with Siena putting up 23 points in the second half and Fairfield putting up a lowly 18, including three points during the final 10 minutes of the game. Both teams considerably cooled off from three in the second half shooting a combined 4-16 from beyond the arc. A Landon Taliaferro ‘20 three-ball allowed Fairfield to tied the game up at 45. 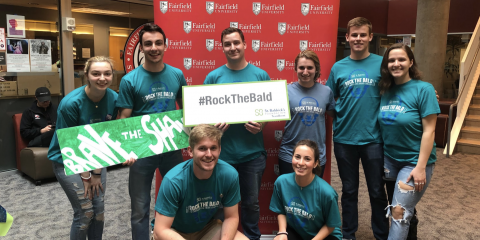 Fairfield kept it tied with Siena forward Evan Fisher and Fairfield forward Wassef Methnani ‘21 traded buckets, making the score 47-47 with around 10 minutes remaining. After Methnani’s bucket, Fairfield was held scoreless until Taliaferro hit another three with 1:32 left on the clock. 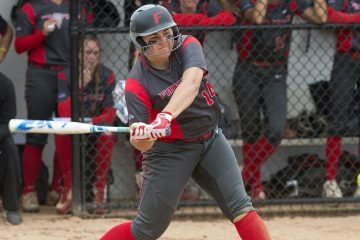 By the time Taliaferro finally broke through for the Fairfield offense, it was too late as Siena had already extended their lead to eight points. Siena was lead by Fisher, who scored 18 points on 50 percent shooting, including 2-3 from deep. Siena guard Jalen Pickett added on 13 points, including six of the eight unanswered points over the nine-minute Siena run. Taliaferro lead the Stags with 14 points on 5-12 shooting including 4-8 from three. Methnani contributed 12 points on 5-10 shooting, and also added seven rebounds. Methnani and Taliaferro were the only Stags to put up double-digit point totals. 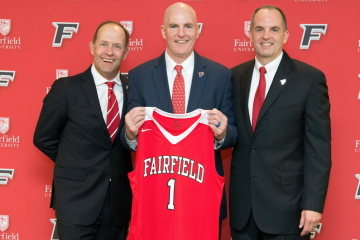 Fairfield will be heading back to Siena when the Metro Atlantic Athletic Conference conference tournament, where they currently would be seeded tenth, brings them to the Times Union Center. Fairfield returns home next Saturday, Feb. 9 to take on the Monmouth Hawks, as they look to even up the season series against them. With only six games remaining in the season, and just about a month until the MAAC conference tournament tips off, the Stags will look to right the ship and go on a little run to end the season.